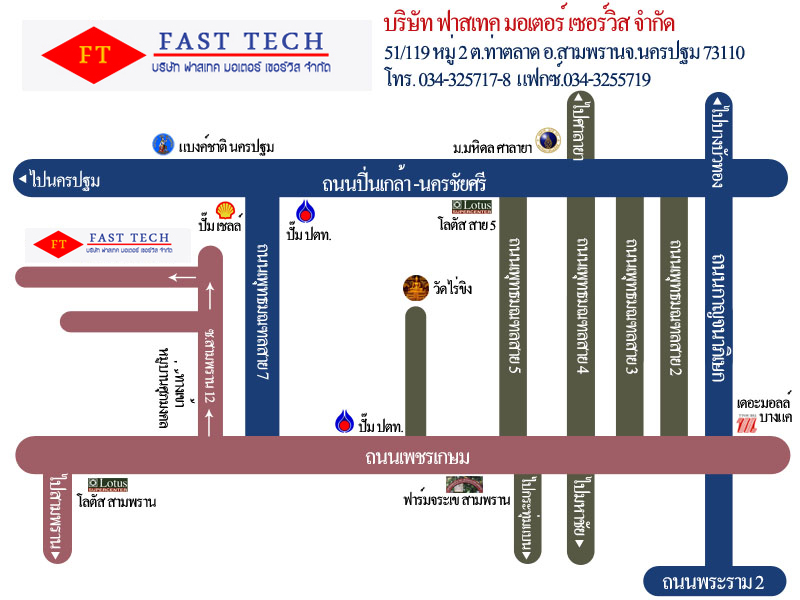 FAST TECH MOTOR SERVICE CO.LTD. Copyright © 2013 FastTechMotor.com. All Rights Reserved.